Covers of my old programs from two great Stags games. 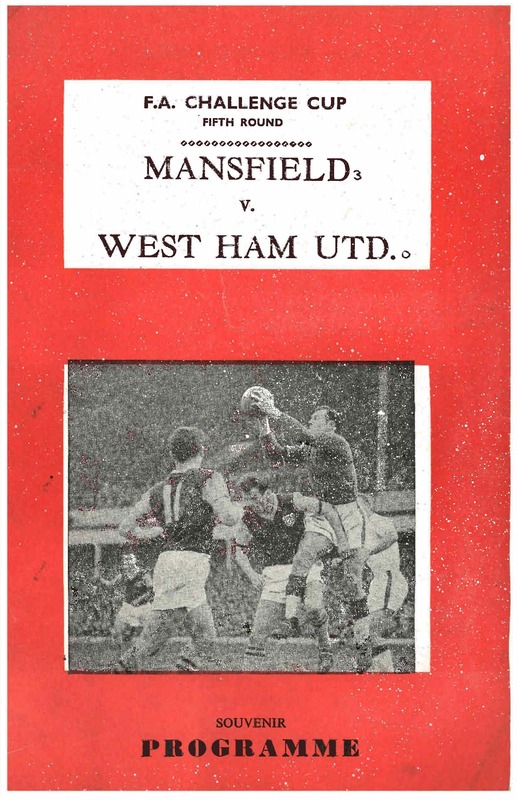 Note the score of the West Ham game written after the team names. No date on the West Ham one but it was the 1968-69 season. Harry you are right about the official programme being called The Stag. 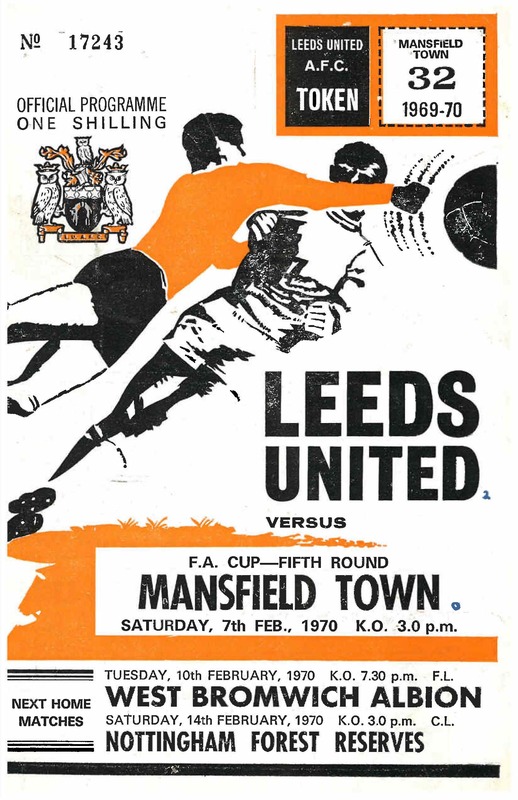 I went to every game in both cup runs and I have all the programmes in my small collection of Mansfield Town programmes from 1960-1980 classic cup and league games. Greg You are correct but it says ‘Souvenir Progarmme’ on the cover. Not sure how I got it after all this time, I was only 13 when I went to the game. The official programme is the blue ‘The Stag’ version which you can see for sale on a few web sites. Regarding the West Ham match. Surely an official programme would get the name of the home team correct i.e. “Mansfield Town” not “Mansfield”?